Wossobama Gym is a unique Fitness & Martial Arts Educational facility and welcomes all ages. We offer an exclusive range of services to the local area including; Weights Gym / Fitness Area / Cross Training / Free & Machine Weights / Cardio / Diet Advice / Lean Body Programs / Education ongoing / Free Join up & Free Fitness Programs /Personal Training / Martial Arts Studio / Boxing Ring / Strike Zone / Matted space / Equipment Store and more. 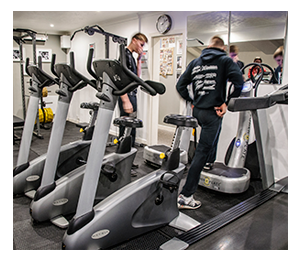 The gym has been established since 1997 and run with great success by owner Alan Currie alongside his wife Andrea. Alan has over 25 years teaching experience in Fitness & Martial Arts. We offer a great variety in our 30 plus Martial Arts classes each week as well as Kettlebell / Fitness & Weight Loss classes. The gym team and all the coaches ‘the family’ have a great many years experience many of whom have taught alongside Alan for well over 15 years. We offer you a wealth of knowledge and expertise and will guide you every step of the way, opening up a world of opportunity to you – why don’t you take the next step. 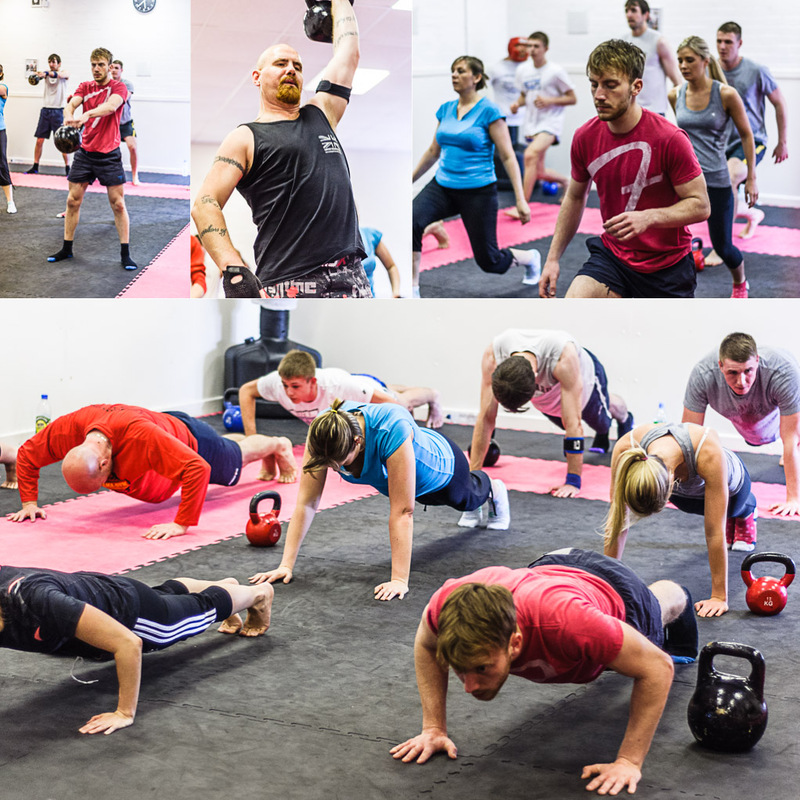 There are lots of options for you to choose from – ‘Pay as You Train’ per session – class, gym use or personal training as well as loads of Gym & Martial Arts Memberships which are all free to join onto with no hidden extras. We also cater for family deals. You can become part of the gym by simply getting in touch with us and you will achieve all your goals with our help at Wossobama Gym. Let’s talk about the benefits so you can make the right decision and be part of the Gym. Guaranteed Results – Our objective is always to deliver the best possible training to you guaranteed and at a price that is affordable. We specialise in fitness and martial arts and all our instructors are champions in their sports, they are friendly fitness professionals, fully insured and certified.